Choosing the right aircraft for the job is an integral part of a utilising drones successfully. Each drone type has their pros and cons as well as licensing requirements. There are four distinct drone type training categories for the Remote Pilot Licence (RePL). Each of these drone type training categories requires a separate endorsement. During a Remote Pilot Licence (RePL) training course a single drone type is provided. Should you need multiple drone types, they may be added to your initial Remote Pilot Licence course or added at a later stage. There are also drone weight categories per individual drone aircraft type. While officially there are only two, in reality, there are three. 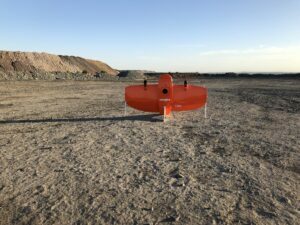 The drone aircraft weight is based on the Maximum Take Off Weight (MTOW), that is the aircraft including fuel/batteries and payload. The first weight category covers aircraft less than 25kg. 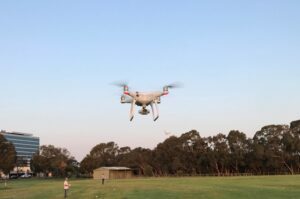 The Civil Aviation Safety Authority will further restrict this, to less than 7kg, if your Remote Pilot Licence training has been conducted on an aircraft less than 7kg. This weight category is independent of manufacturer and payload. You can fly any aircraft of the drone aircraft type you hold a Remote Pilot Licence for, up to the maximum allowable weight. 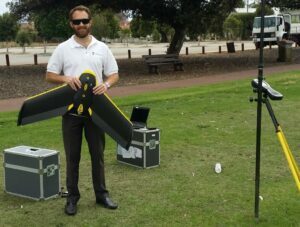 Once the drone MTOW is above 25kg, the licensing is per individual aircraft type. That is, your Remote Pilot Licence will be for the individual manufacturer and aircraft design. 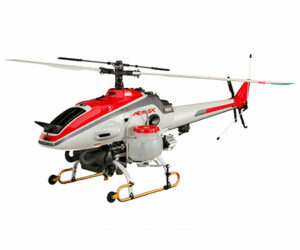 The Multirotor design is by far the most popular and versatile drone aircraft type. This design features multiple propellers and differs power to each propeller to control the aircraft. This design allows for vertical take/off and landing in confined areas and the ability to hover making these aircraft type perfect for aerial photography, cinematography and inspections.Some Multirotor designs also feature redundant motor/propellers meaning the aircraft will continue to fly in the event of a motor failure. The Multirotor design also relies on computers to control flight. Should these systems fail the aircraft effectively turns into a brick. Some Multirotor designs feature redundancy in their components to counter for this fragility. The fixed wing design is similar to a traditional aircraft we are accustomed to travelling on. This design utilises motors to propel it through the air and moving control surfaces to manoeuvre. 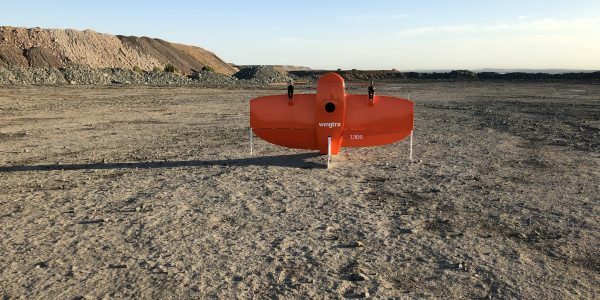 Fixed wings are generally used to cover broad areas for applications such as mining, agriculture and surveying. The fixed wing design is the most efficient and can cover a large area in a shorter timeframe. The design also uses less energy to fly as its shape naturally produces lift as it travels through the air. Computers in this design make the aircraft easy to operate but are not essential for the aircraft to maintain flight. The fixed wing design lacks the ability for vertical take off and landing. This means the design needs more room for take off and recovery. Smaller fixed wing designs often do not have wheels to land on and can be damaged if landing in rough terrain. In most cases the body of the aircraft can be replaced cost effectively. The Powered Lift (VTOL) design operates both as a Multirotor and as a fixed wing. The aircraft takes off vertically like a Multirotor then transitions to a fixed wing. This design features components common to a Multirotor and to a fixed wing. Powered Lift are generally used where fixed wings have traditionally been used for applications such as mining, agriculture and surveying. The Powered Lift design is the best of both worlds. The design features the vertical take off and landing capability of a Multirotor and the efficiency of a fixed wing. Powered Lift designs often have a lower wind limit than that of their fixed wing and Multirotor counterparts. In the hover the wing becomes a destabilising feature. The helicopter design features all of the capabilities of the Multirotor aircraft but is vastly more efficient at completing the task. The aircraft can take off and land vertically and maintain a hover. Large spinning blades increase the consequence if something goes wrong. Component failure can result in loss of controlled flight. This table shows what aircraft types are in common use for different commercial drone applications.